We are changing the way Australians build their homes. We are here to help you understand more about this technology! 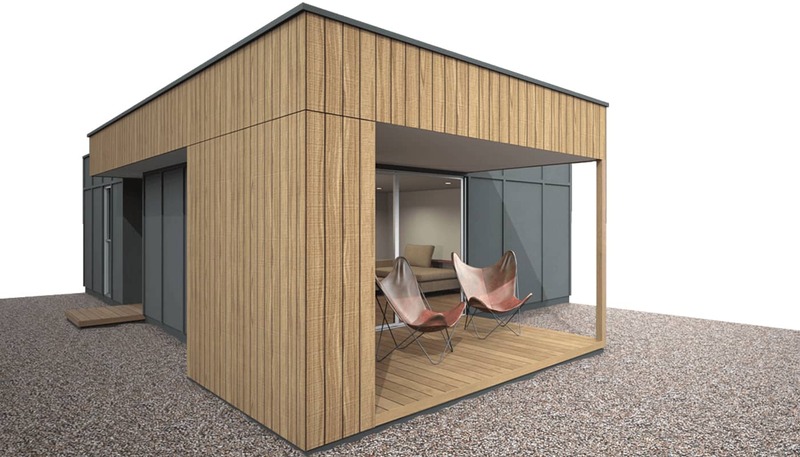 New Blog Launch We're excited to be sharing our insights into the modular and pre-fab home industry. Well keep you updated on all to do with this new panel technology, as well as any industry developments we hear of along the way. We have a partiality to beautiful minimalistic contemporary architecture, and a strong belief in environmentally responsible and affordable housing. Our inspiration comes from around the world, from countries that are at the forefront of modular construction. Japan, Northern Europe and not surprisingly now: Australia are leading much of this charge. 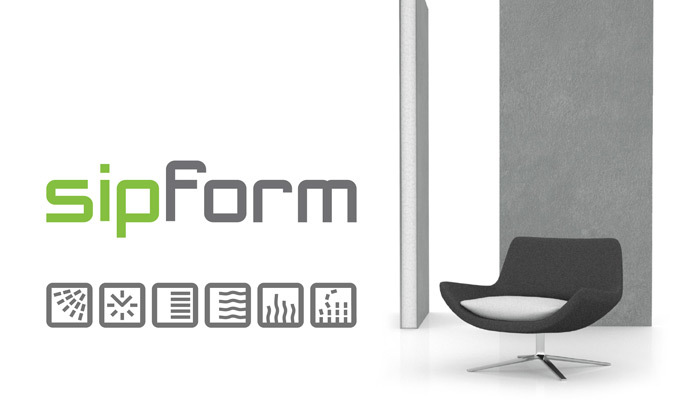 For all of us at SipForm we're are proud to be leaders in the development of SIPS technology here in Australia. We hope you’ll enjoy finding out more on this and other emergent technologies in home construction. 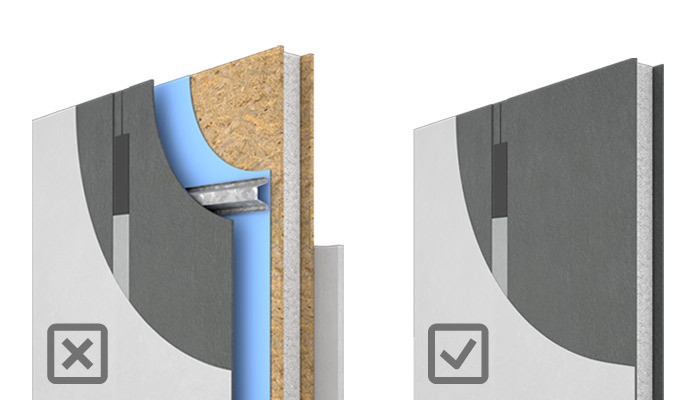 If you’d like to find out more about how this technology can speed your construction as a builder, or improve your home’s liveability and performance as a home owner – give us a yell, or drop us a line! Not All SIP Systems Are Alike! 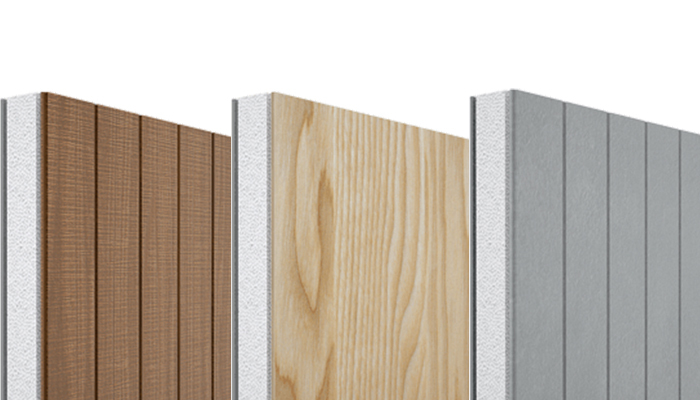 We take a look at the cost and time savings building with Fibre Cement panels over Oriented Strand Board panels. Owning a home can be costly, especially when it comes to energy and overall home maintenance. It's time to Get You to Lock-up Fast with our guides to Building! 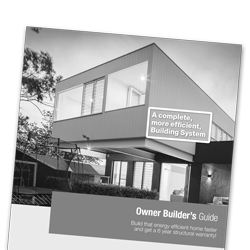 We guide you through the simple process of building a high performance home! with our guides to Building!